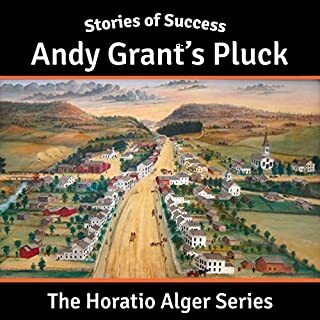 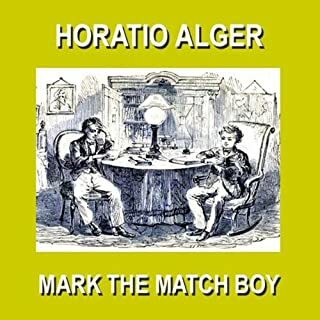 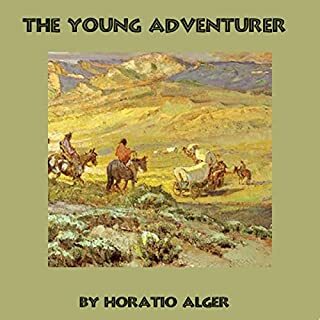 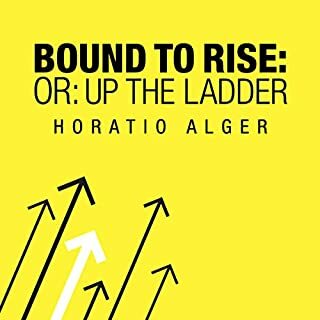 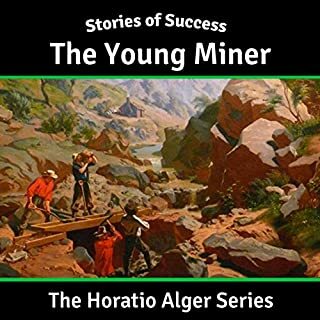 Horatio Alger, was a 19th-century American author who wrote over 100 novels. 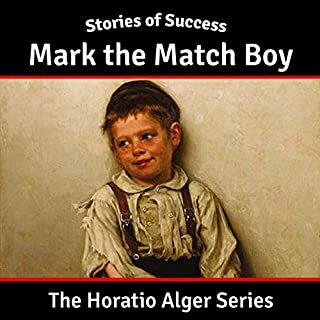 Many of his works have been called "rags to riches" stories, describing how down-and-out boys achieve the American Dream of wealth and success through hard work, courage, determination, and concern for others. 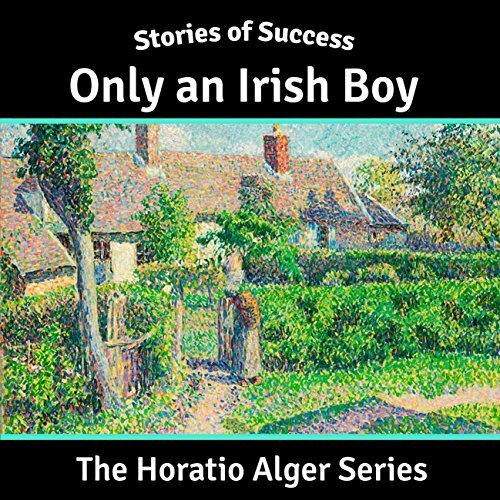 Because of this Alger is a a significant figure in the history of American cultural and social ideals.